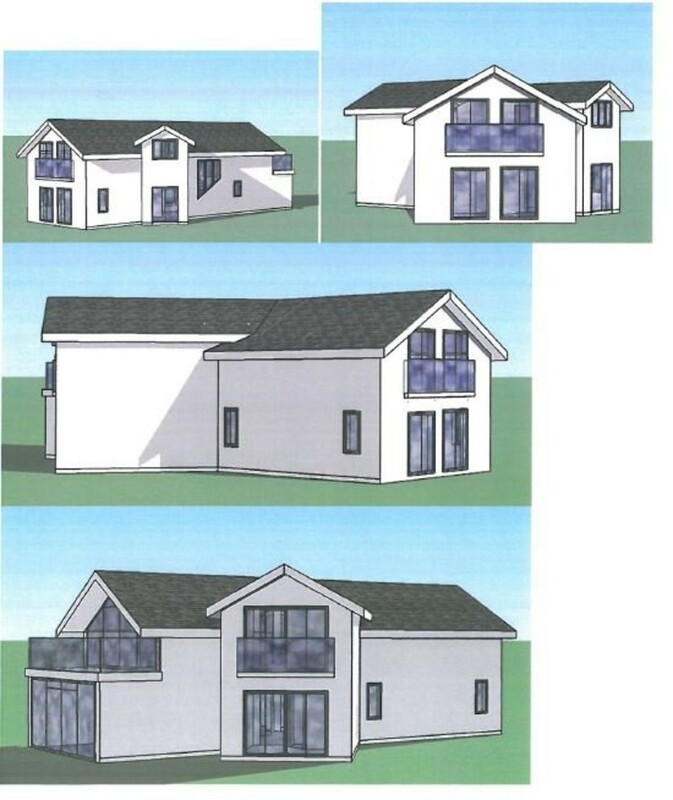 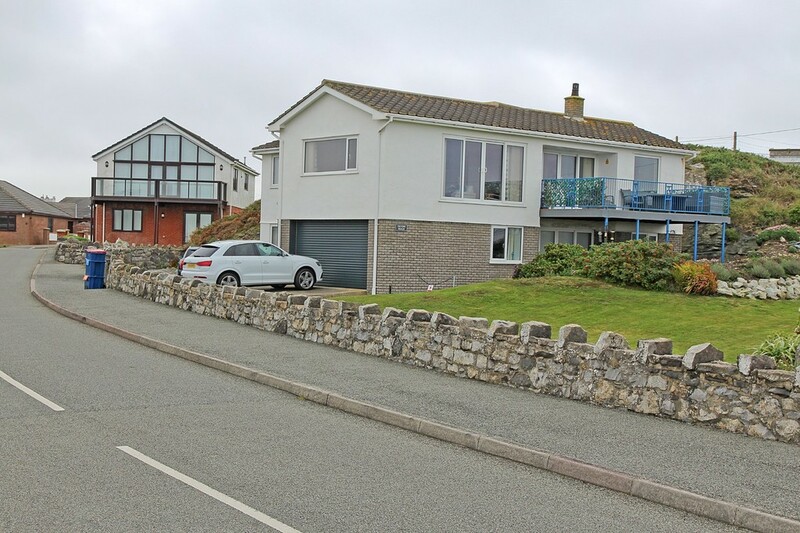 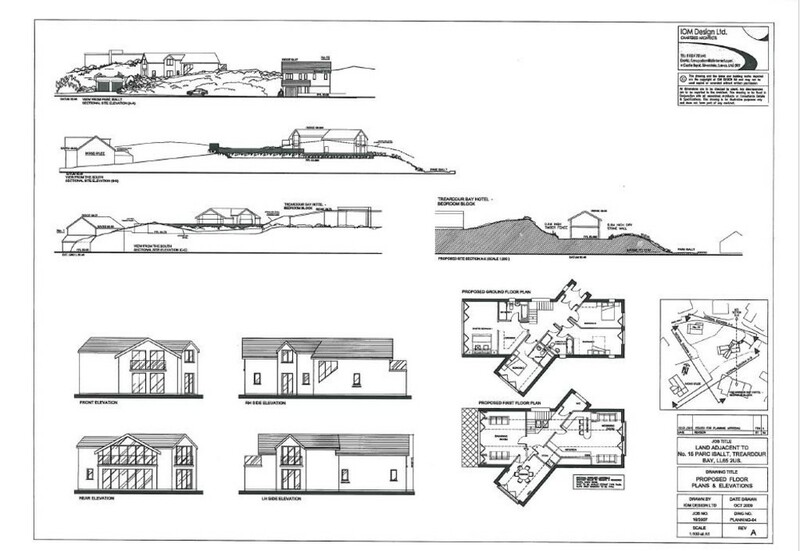 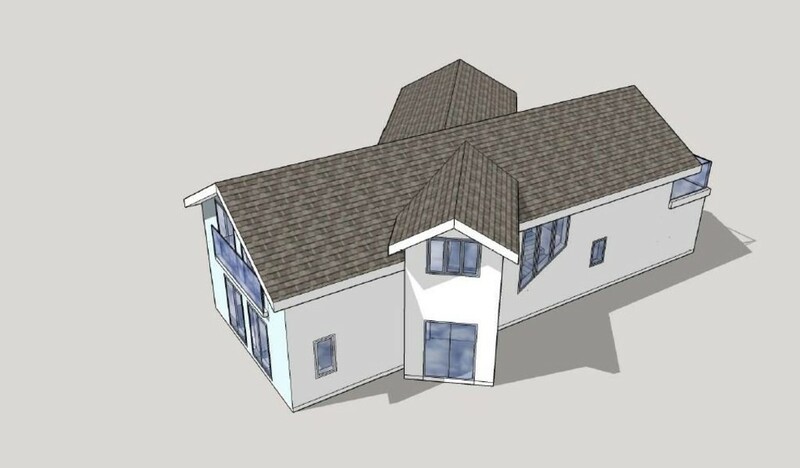 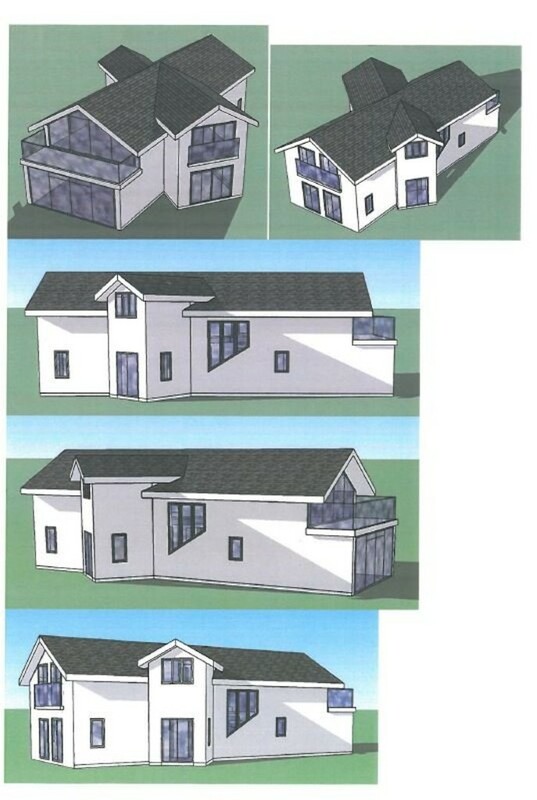 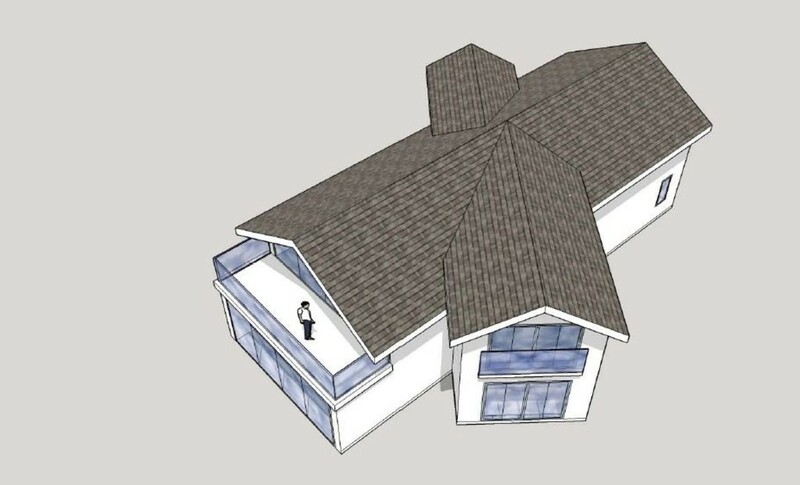 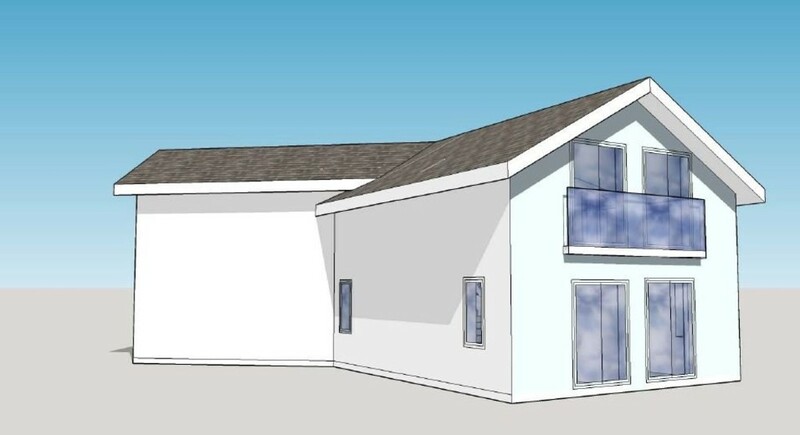 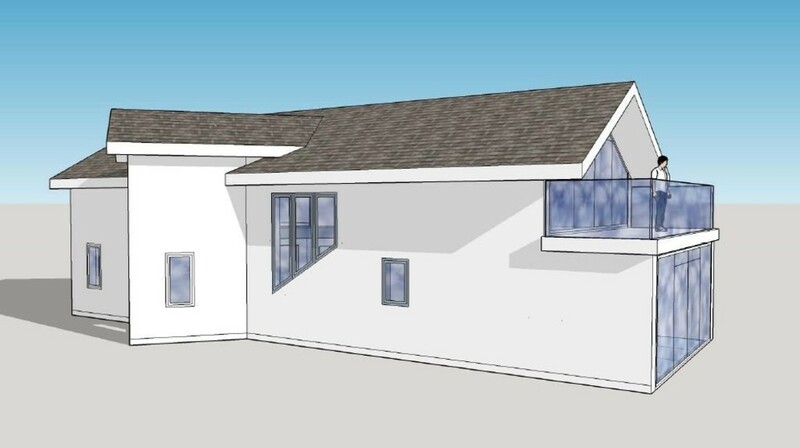 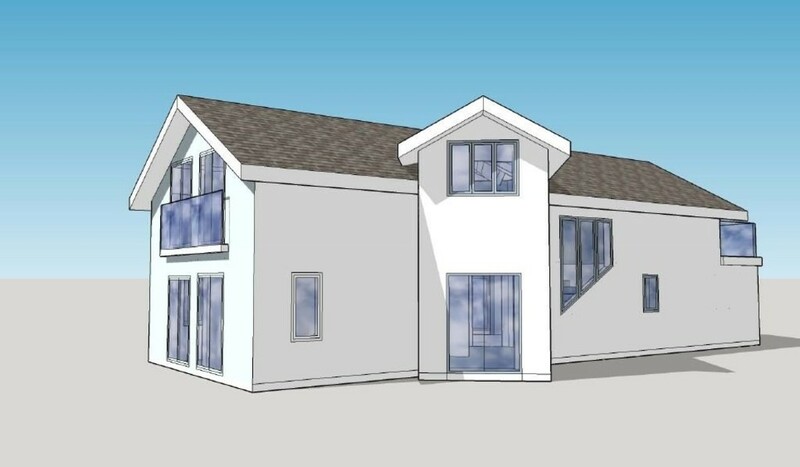 A rare opportunity has arisen to acquire a substantial building plot with full planning consent for a contemporary, architect designed four bedroom house commanding views across the Bay and only a stone's throw from the beach. 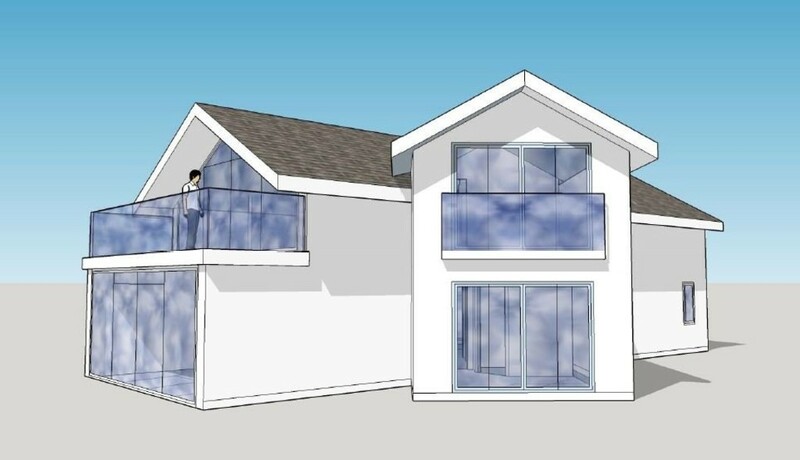 16 Isallt Parc is set in an elevated position and has been thoughtfully designed with the living accommodation to the first floor with glass elevations and balconies making the most of the location. 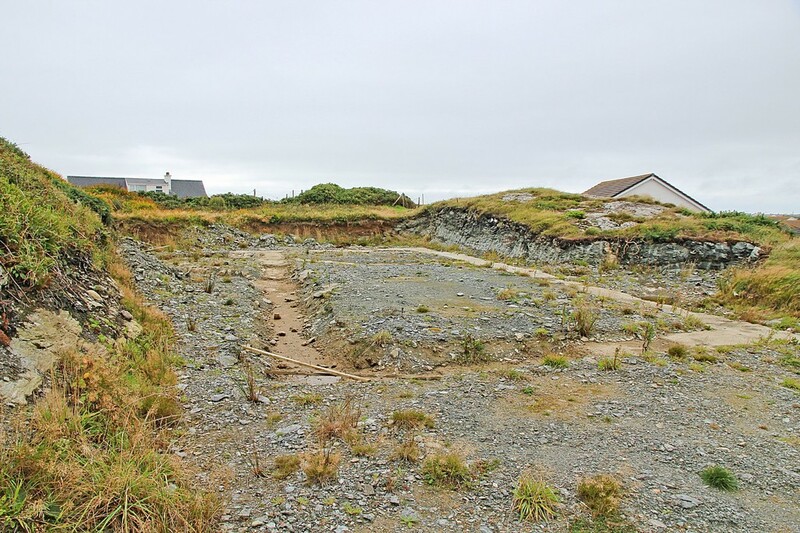 Mains services including gas, water, drainage and electricity are already laid adjacent to the access to the plot ready for connection. 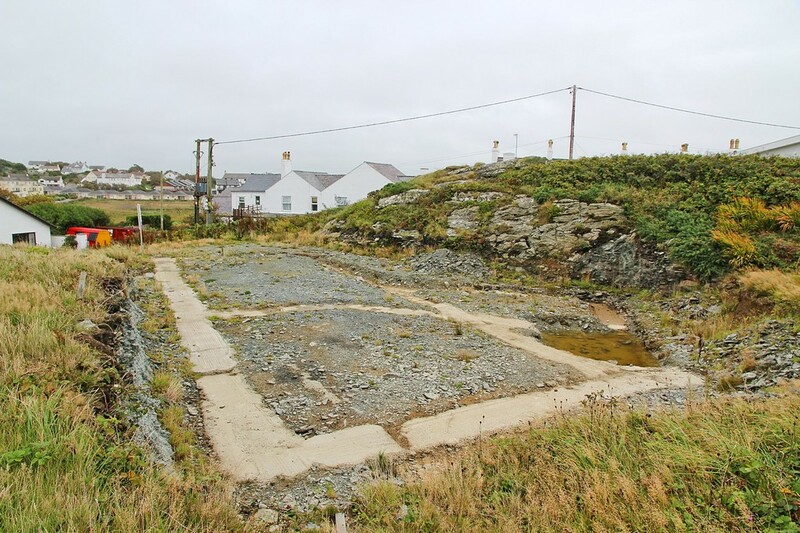 The foundations have been laid. 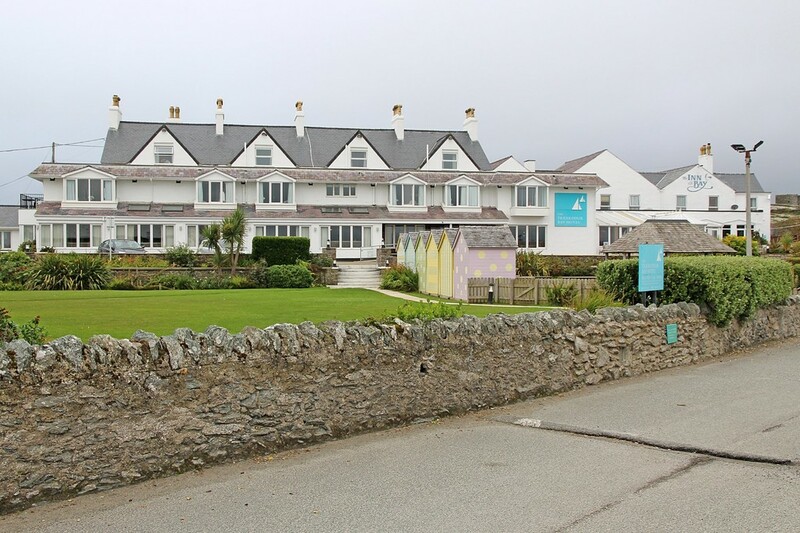 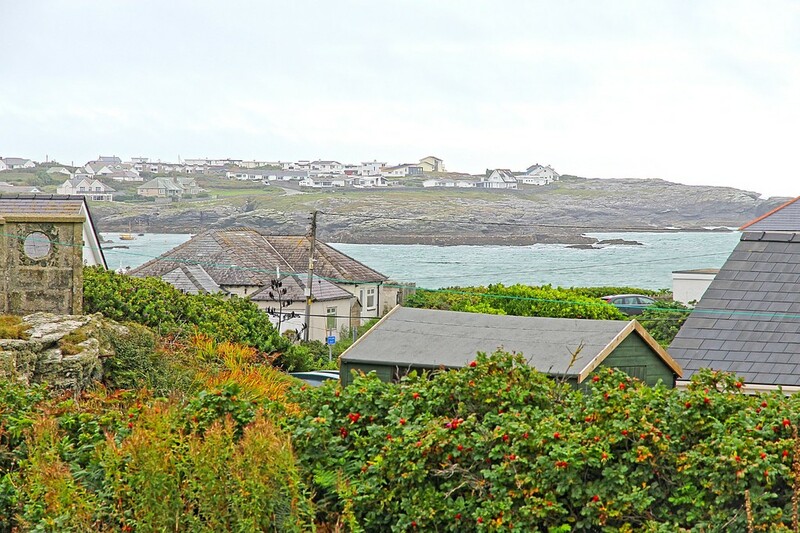 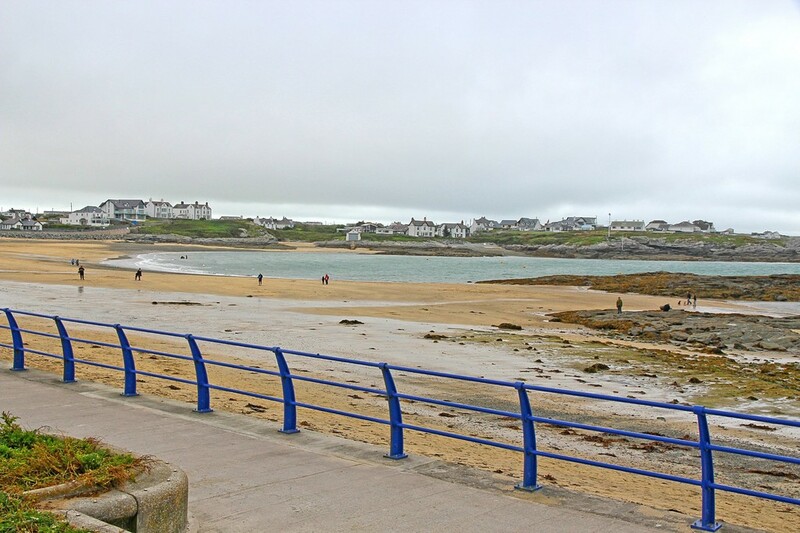 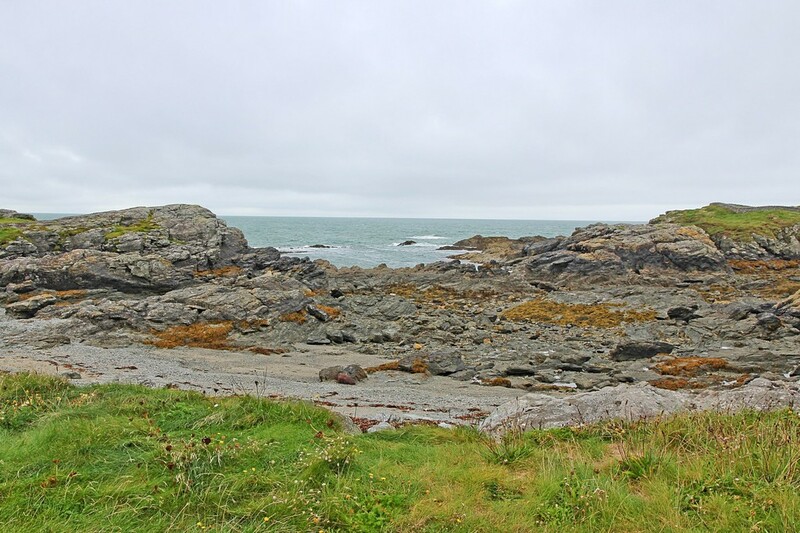 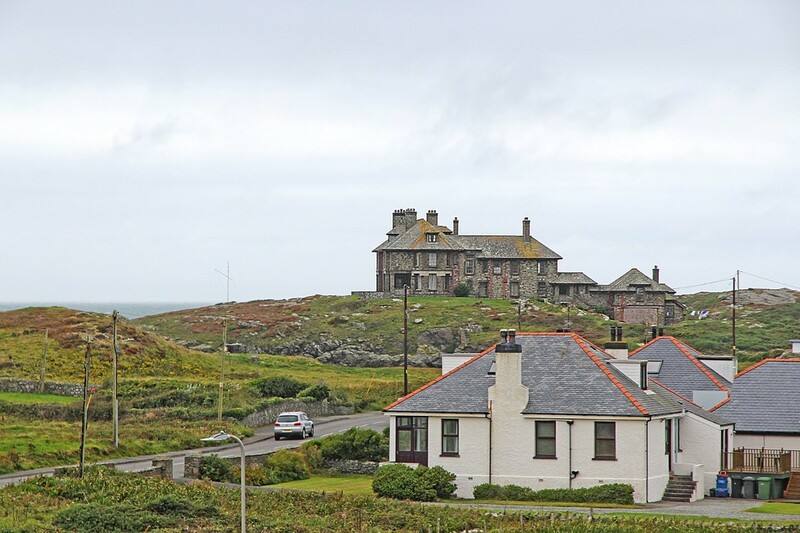 LOCATION The plot is located in a most desirable coastal setting in the renowned maritime resort of Trearddur Bay, with sandy beaches, restaurants, various hotels and superb golf course. 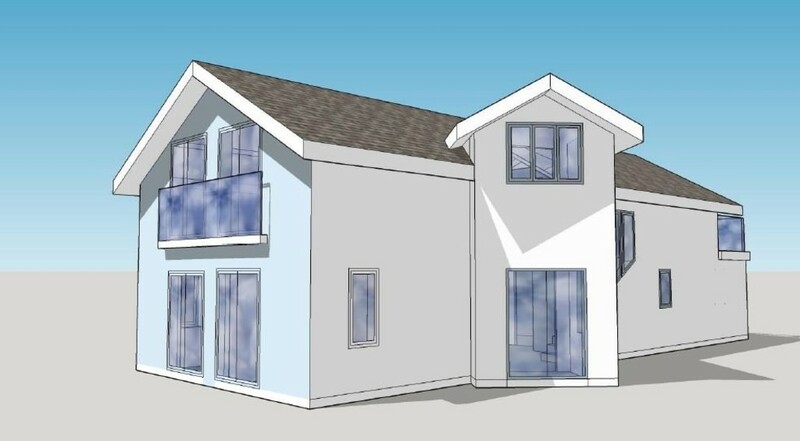 Easy access is enabled via the A55 expressway, which is approximately 2 miles from the property, allowing rapid commuting throughout the island, to the mainland, passing by the acclaimed University City of Bangor and onwards to Chester, ultimately linking up with the UK motorway network. 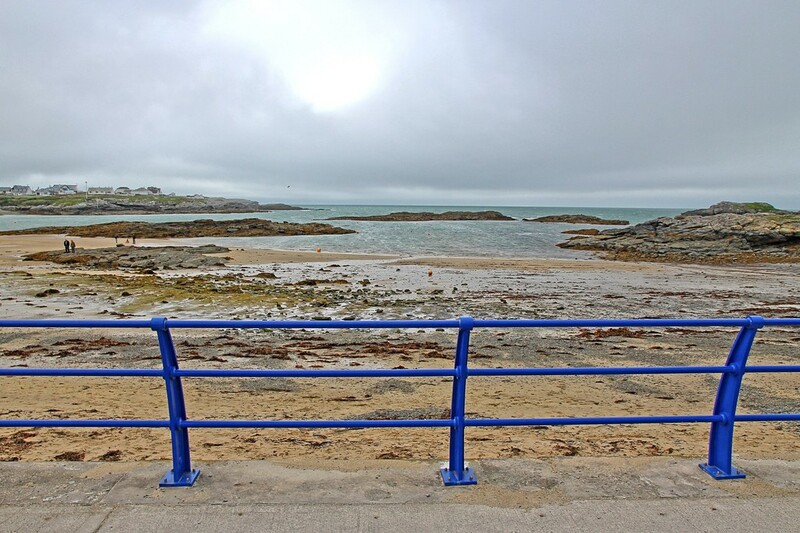 The nearby port town of Holyhead, which has its own significant marina, is ideal for sailing enthusiasts, and along with the neighboring communities offers a wide range of shops, services and recreational facilities. 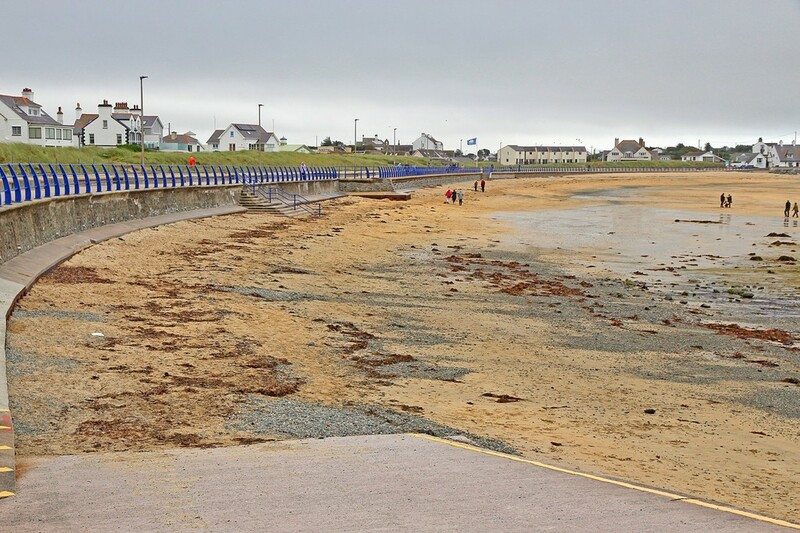 Furthermore, the town offers daily sailing to and from Ireland and a first-rate inter-city train service.